News - California grown whole avocados recalled over Listeria concern - Got Food Poisoning? Report it now. 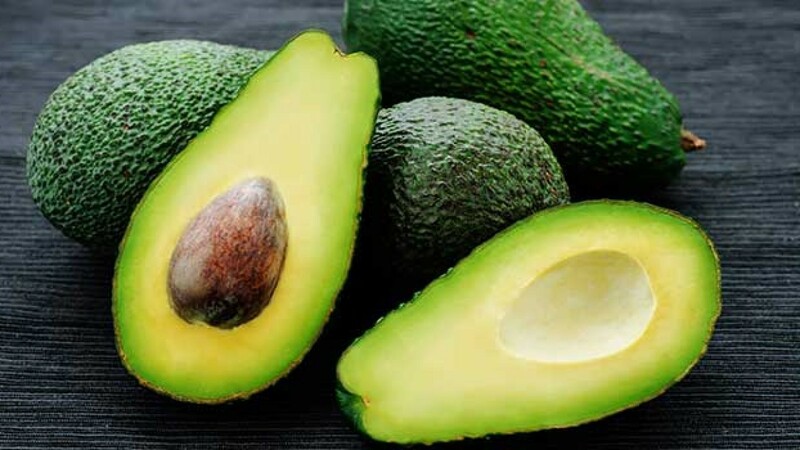 Henry Avocado Corporation issued a voluntary recall of California-grown conventional and organic whole avocados because they have the potential to be contaminated with Listeria monocytogenes. Consumers who have purchased any recalled avocados are urged not to consume them, but to discard them or return them to the place of purchase for a full refund. The recalled avocados were packed at the company’s packing facility in California and distributed in Arizona, California, Florida, New Hampshire, North Carolina, and Wisconsin. Consumers with further questions may contact Henry Avocado at (760) 745-6632, Ext 132. According to the recall notice published on the U.S. Food and Drug Administration (FDA) website, all shipments from the packing facility are subject to the recall. For conventional products purchased at retail, consumers can identify the recalled products by the “Bravocado” stickers. Henry Avocado organic products do not carry the “Bravocado” label on the sticker. Instead those products are labeled “organic” and include “California” on the sticker. It is important to point out that avocados imported from Mexico and distributed by Henry Avocado are not subject to the recall and may continue to be sold and consumed. VIsit the FDA website to check the full recall notice.